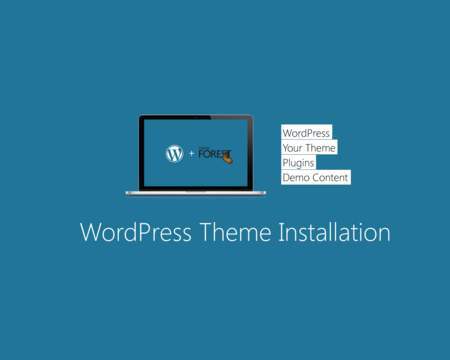 Now that you've selected your perfect theme, we can help you install your theme so you don't have to worry about the technical details. 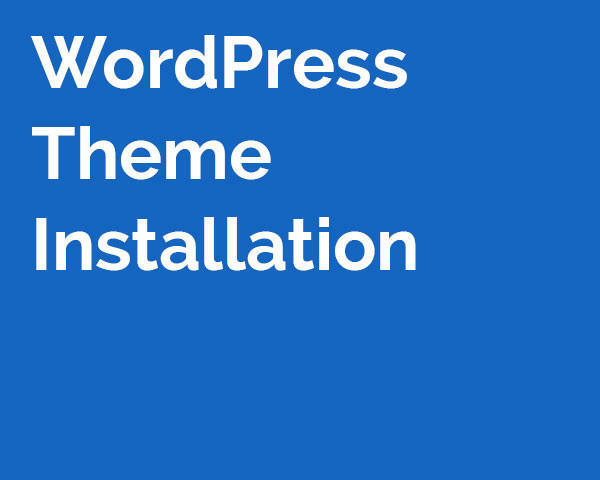 Typical turn around time is 24 hrs so you can sit back, relax and we'll have your new theme installed in no time! 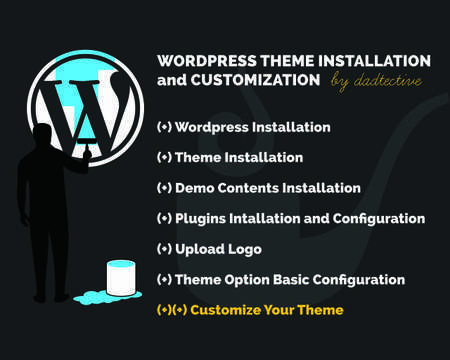 - We will install and configure the latest version of WordPress web software on your hosting account. 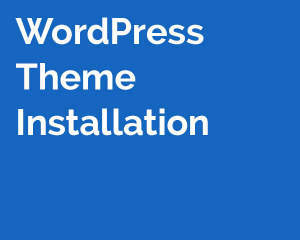 - We'll install the WordPress theme that you purchased on ThemeForest or elsewhere. 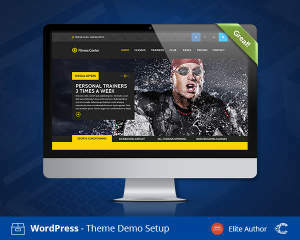 - We will upload your logo to your blog/website. You need to provide a logo that can be used. 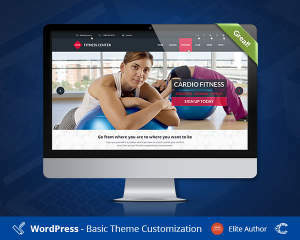 We do NOT write or customize your site content. You still need to write all your own posts, pages, and build your own menus. Don’t see what you are looking? If you can’t find what you are looking or need something special for your website, send us your enquiry. 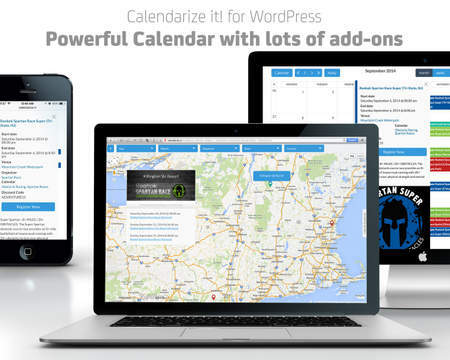 - Move your WordPress site from one server to another. 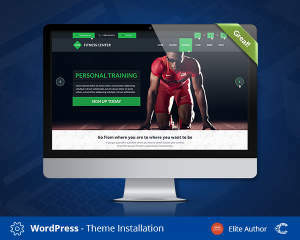 ⑤ Your website's logo (preferably in PNG, PSD). 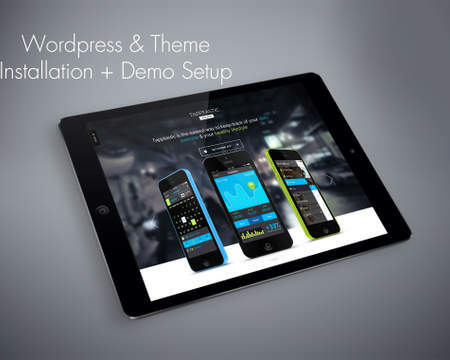 ⑧ If the Theme has more than one demo let me know which one you want to use.